Please welcome one of the Salem Area Chamber of Commerce newest members, Word’s Out PR! Read on to learn more about this valuable business. What is your background? How and when did you start your business? Nicole started business as an independent public relations (PR) practitioner and created Word’s Out PR 12 years ago. 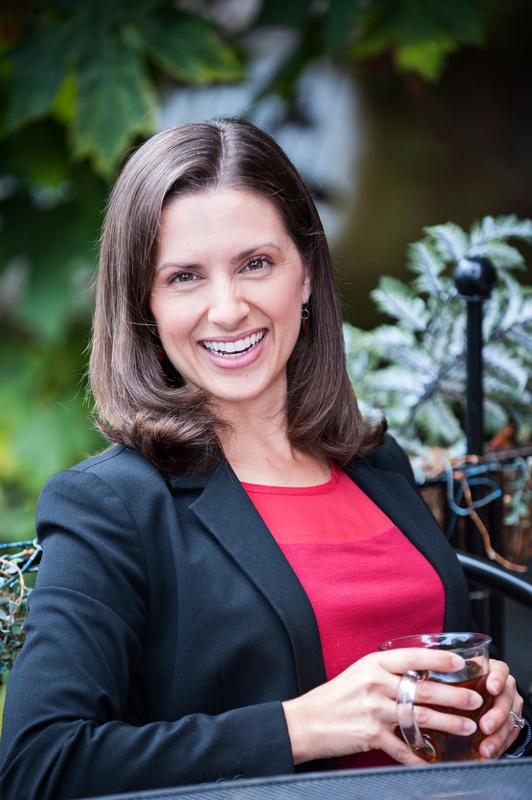 She has grown the business into a full-service PR agency, providing consulting services to both local Mid-Willamette Valley clients, as well as out-of-state clients. 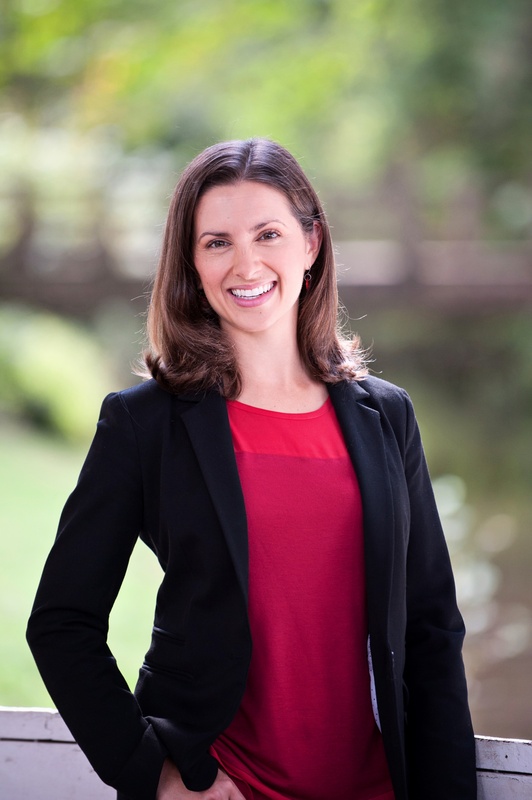 Nicole Miller, the woman behind Word’s Out PR, graduated with a degree in public relations from the University of Oregon’s School of Journalism. After that, she worked with many local organizations and private companies doing public relations and community outreach, including the North Santiam Canyon Economic Development Corporation and Chemeketa Community College. Once Nicole married a started a family, she soon realized that living in a rural community and commuting to Salem, was not the best use of time and resources. She decided the priority was to have a job with more flexibility. As a self-starter who had been doing freelance communications work already, it made sense to start her own consulting company. What are some exciting updates at Word’s Out PR? "Last year, 2017, was our biggest year yet in terms of total gross revenue and the number of clients served," said Nicole. "We’re at a wonderful place with the company right now—I’m grateful for our team of about a dozen professionals who collaborate well in our virtual work environment." Through the Stayton Sublimity Chamber of Commerce, Nicole was recently awarded the Rising Star: Young Professional of the Year Award in 2017. Like the Outstanding Young Professional award the Salem Chamber gives each year, the Stayton Sublimity one is for a young professional between 18-40 who works and exemplifies excellence in professionalism, leadership, service and dedication to her field, company and the local community. Nicole started her consulting work doing national public relations campaigns for authors and doctors. In this capacity, she would pitch stories to media outlets across the United States. She now handles both local clients that need regional public relations campaigns, as well as the larger national PR campaigns she’s accustomed to. 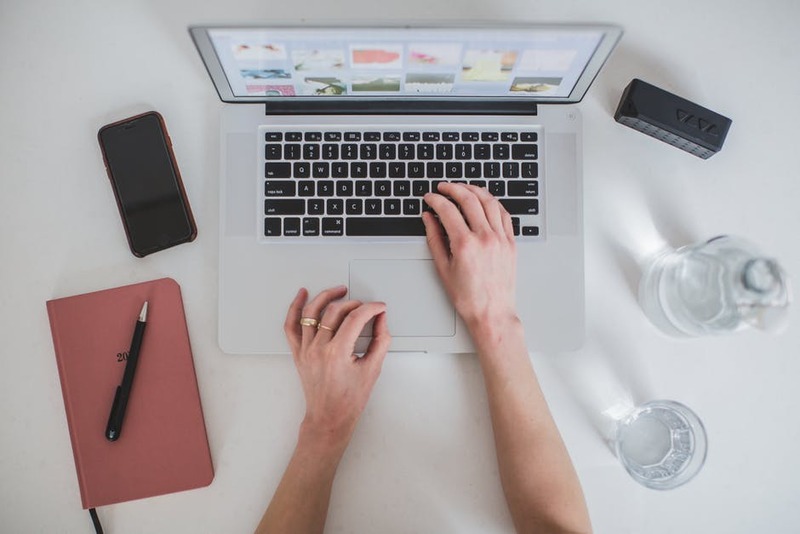 Word’s Out PR has evolved from focusing on just traditional PR methods to an integrated PR approach, combining those traditional strategies like news releases, with more modern social media communications strategies. The Word’s Out PR team manages social media channels, blogs, print and broadcast communications. The company also has crisis communications abilities if needed. What are some of your passions? How do they fuel you? When thinking back to what she loved to do as a child, Nicole remembers writing. Writing thank-you notes, stories, poems, and being a pen pal. She’s turned her love of writing and communications into a career, learning other people’s stories and sharing them with the world. She is also passionate about working with local businesses and developing relationships, too. What are some of the difficulties you face in your industry? “As an entrepreneur, one of the difficulties is in the unknown. What will the new year bring and with what workload?” she said. Another challenge in the social media profession is in staying current because social media and communications strategies change daily. What is something, a saying or quote, that you live by, and how has that impacted Word’s Out PR? “There’s no time like the present,” Nicole said. She used the example of always returning phone calls before the sun sets each day (which is an incredibly important tip for entrepreneurs). Another quote she lives by is, “Surround yourself with the dreamers and the doers, the believers and thinkers, but most of all, surround yourself with those who see the greatness within you, even when you don’t see it yourself,” by Edmond Lee. Nicole cited getting to more Forum Speaker Series lunches and to meeting more leaders in the Salem business community. Who do you wish to connect with the most in Salem? Nicole is looking to meet more executives whose businesses and even personal brands, need public relations services. She would also like to connect with local creatives who may be a good fit as sub-contractors on her team. Interested in working with Word’s Out PR and Nicole? Click here to learn more.